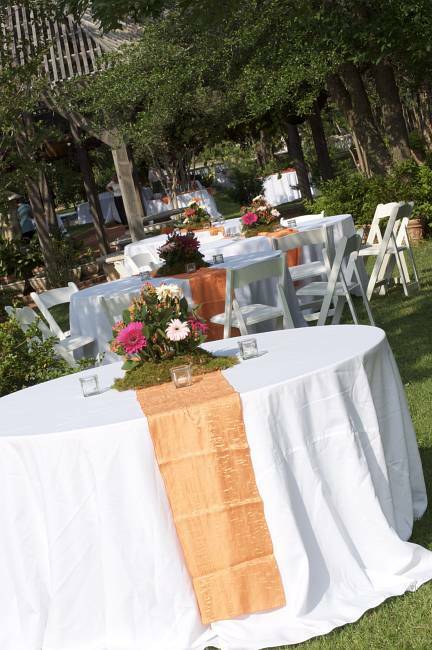 Clark Gardens provides a variety of rental facilities and offers many benefits that other locations do not. 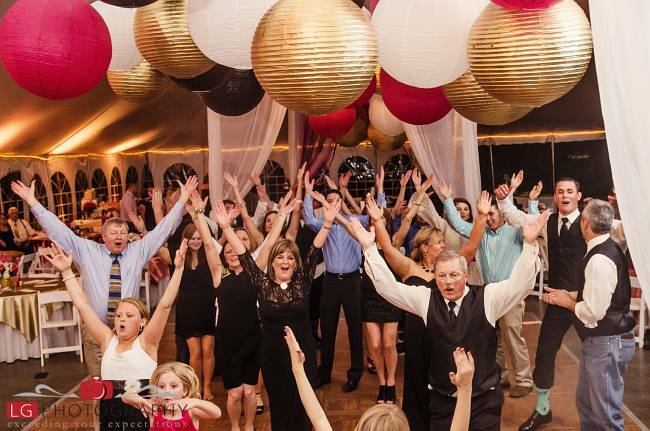 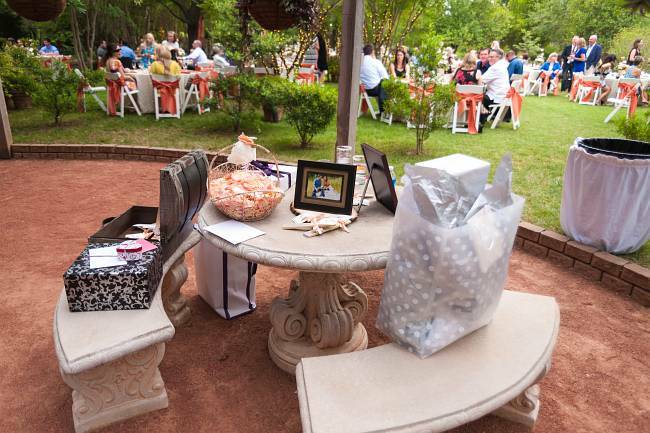 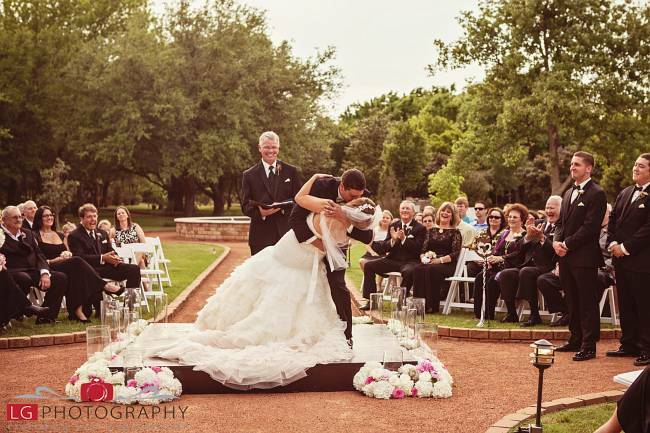 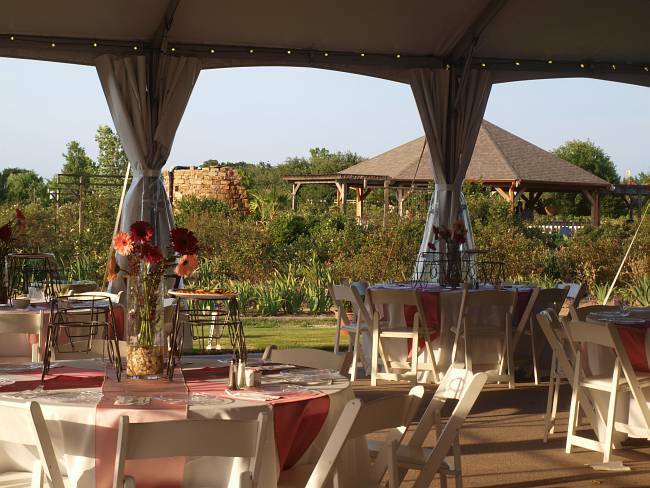 Whatever the occasion: wedding, reception, party, prom, club meeting, business meeting, family reunion, etc., Clark Gardens has the perfect location to help make your event a success. 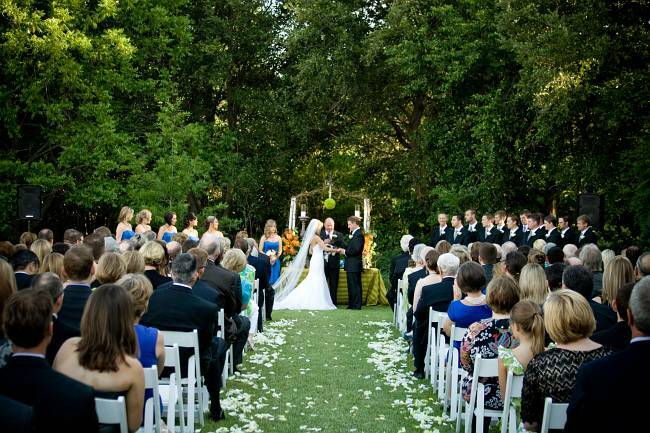 This lawn serves as a classic lawn setting and is beautiful for any occasion. 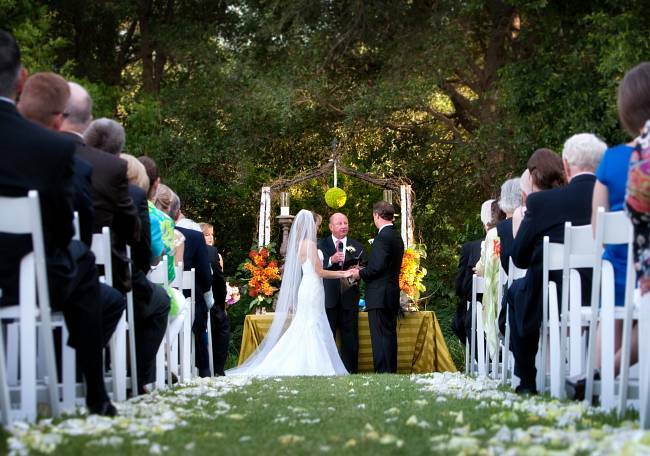 The lush grassy area is bordered by a rose covered arbor. 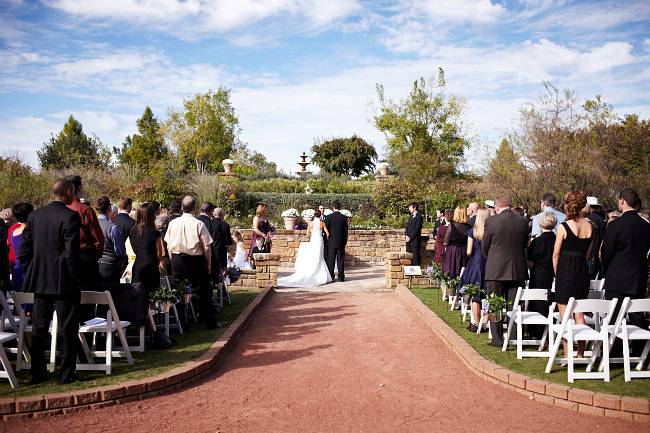 At approximately 5,000 square feet this spacious, open site can accommodate 350 guests. 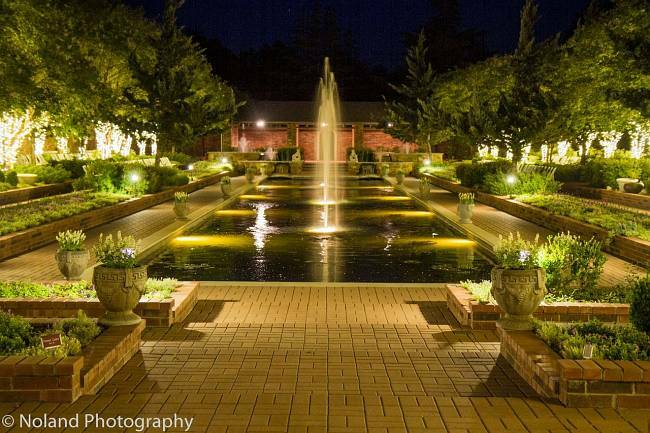 The elegant Channel Garden has majestic fountains and tiered walkways. 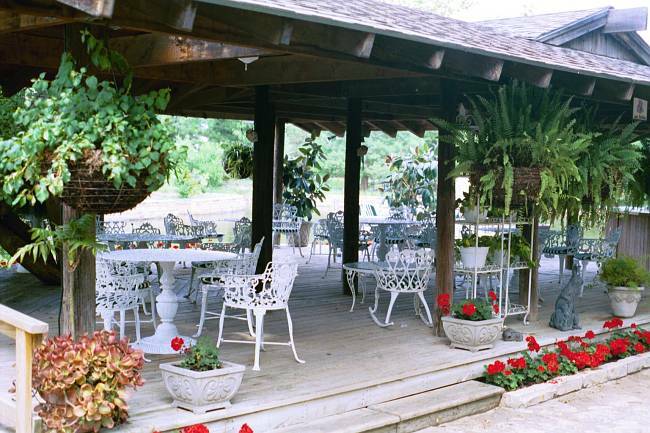 The Channel Garden includes two 700 sq. 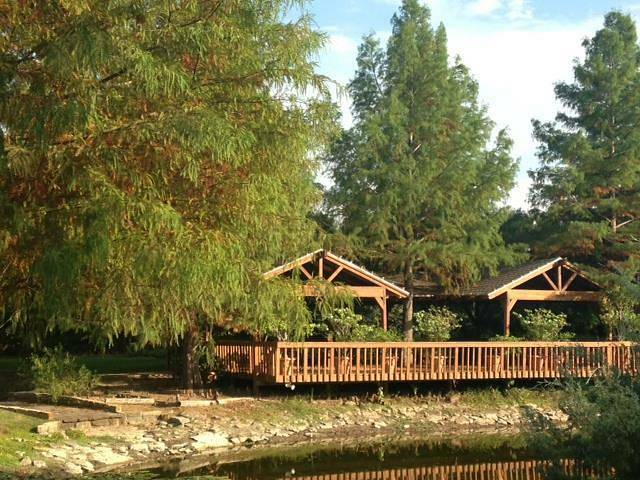 ft covered, furnished pavilions. 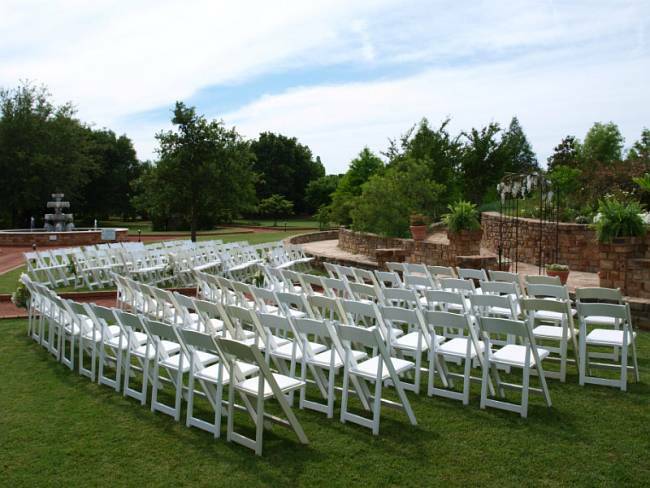 Chairs may be placed along the tiers for seating. 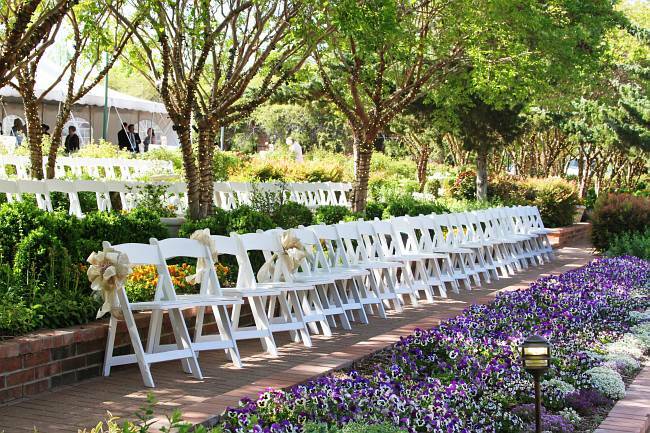 This garden can accommodate 400 guests. 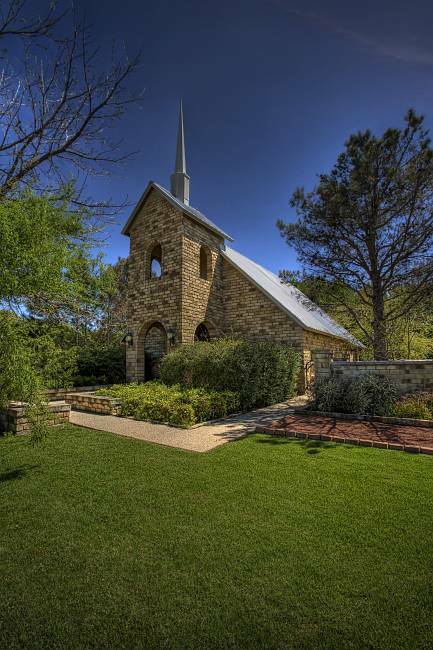 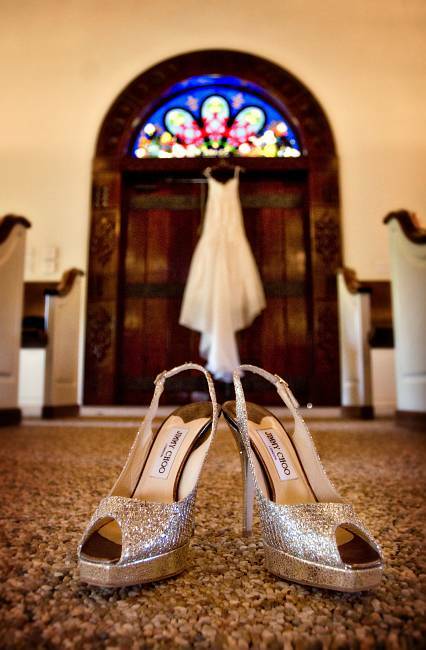 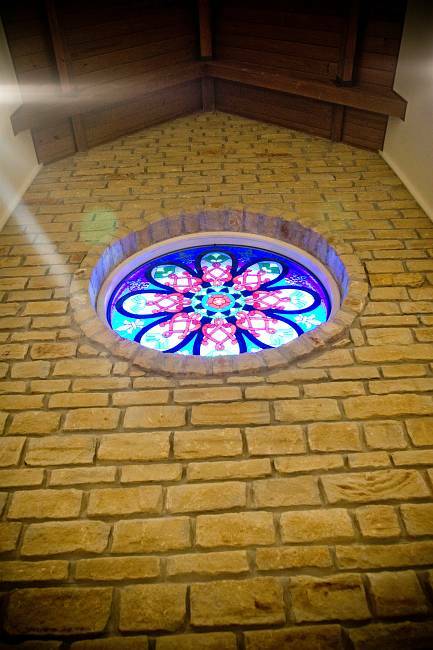 Light streams through the windows and beautiful stained glass windows in our picturesque sandstone chapel. 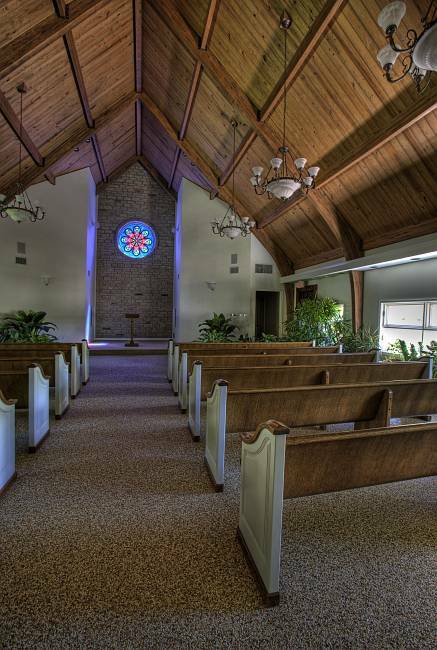 Our chapel has one dressing room, central heat and air, and a sound system. 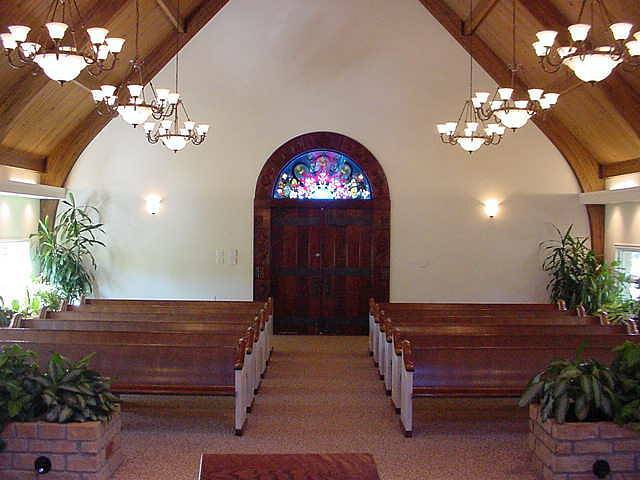 The Chapel will seat 80 guests in pews. 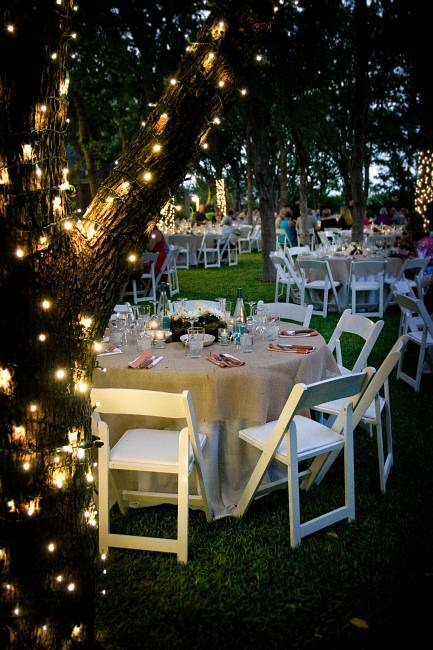 Additional chairs can be added to seat up to 120 guests. 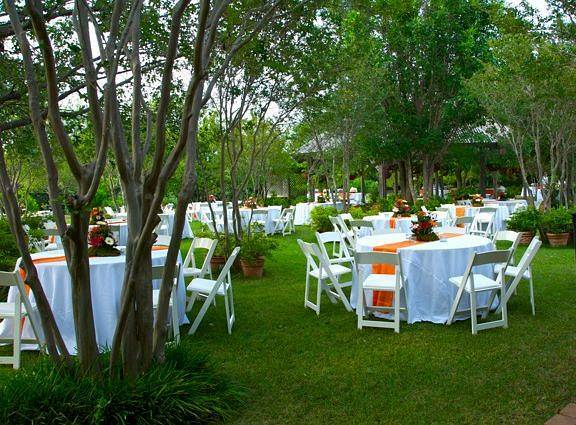 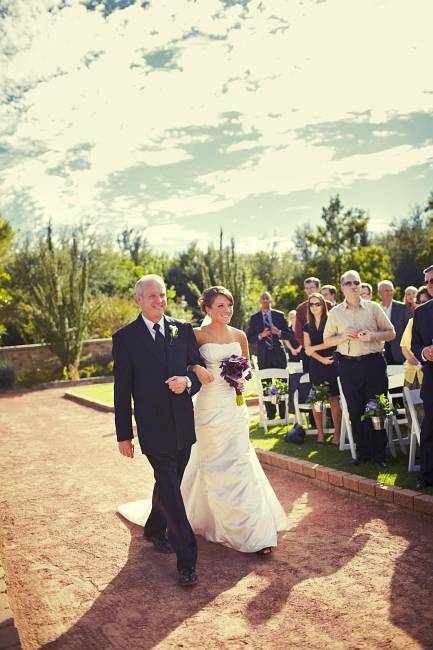 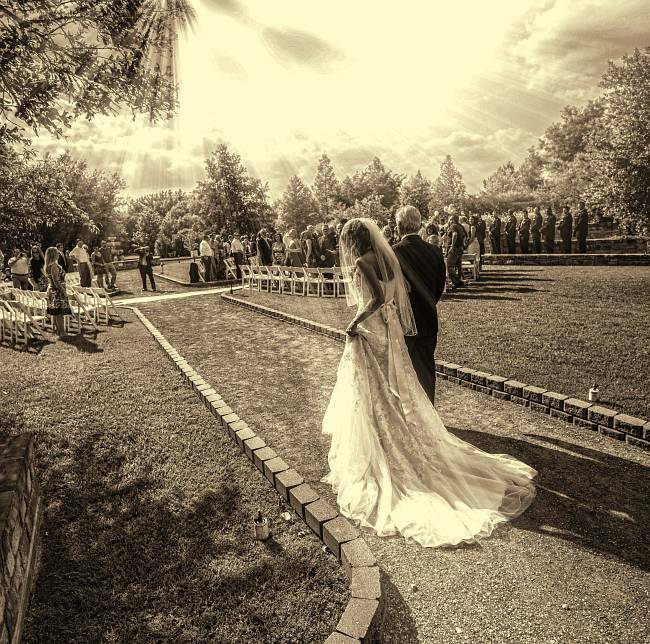 Multiple pathways and lawns create an enchanting atmosphere for any event. 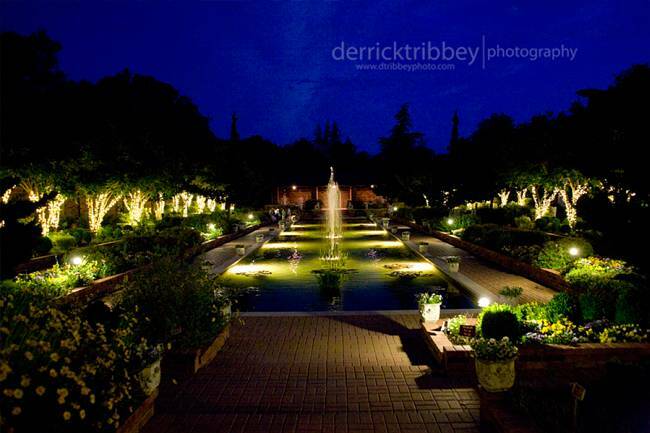 Event surroundings include the serpentine wall of the Meditation Garden to the South, the White Garden to the North, Lion's Head Fountain to the West, and the Rose Arbor to the East. 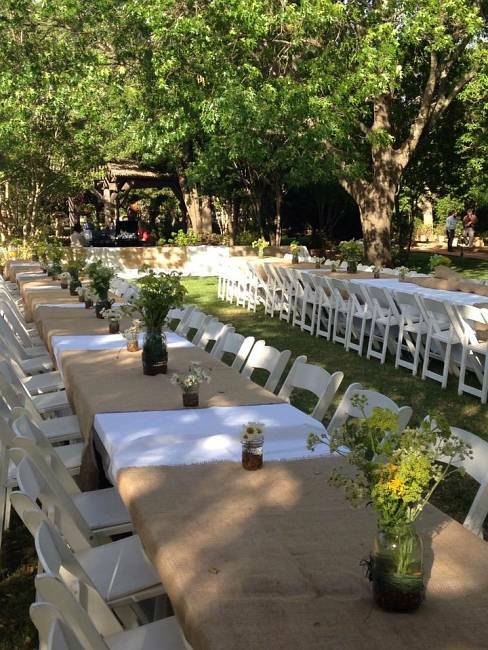 This location can accommodate 300 guests. 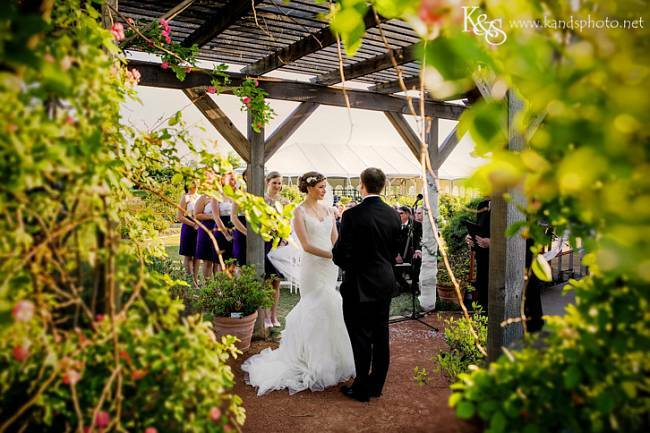 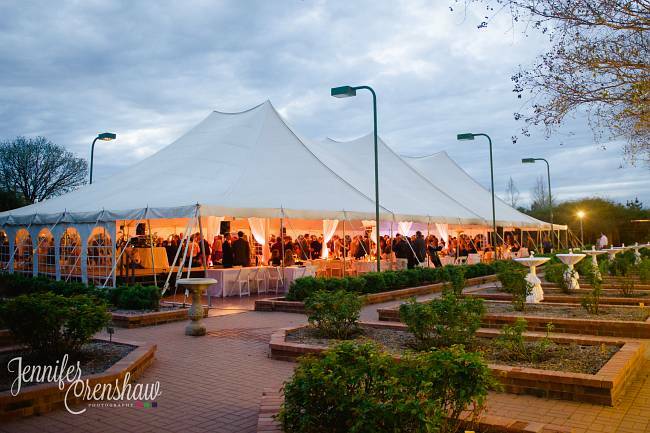 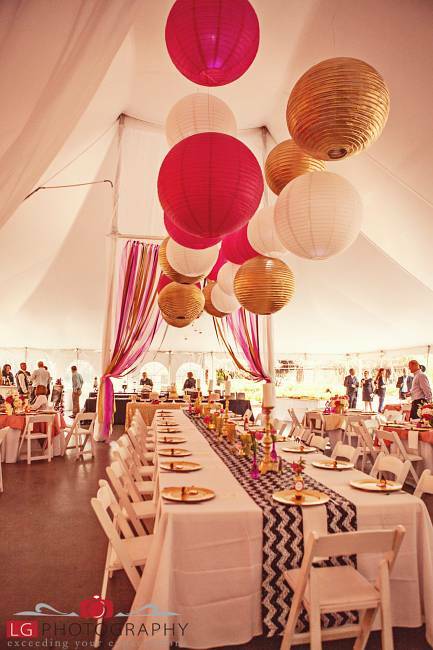 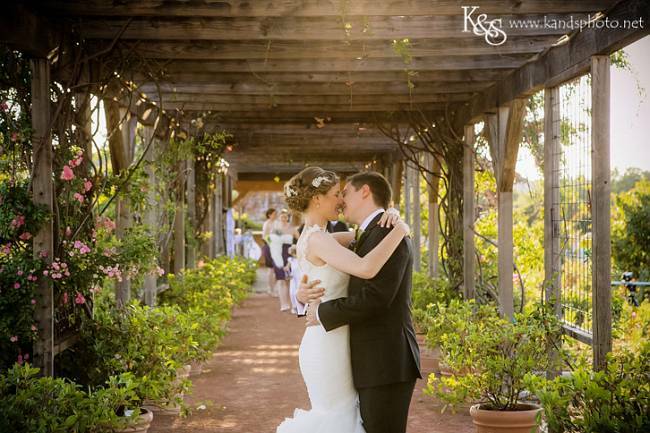 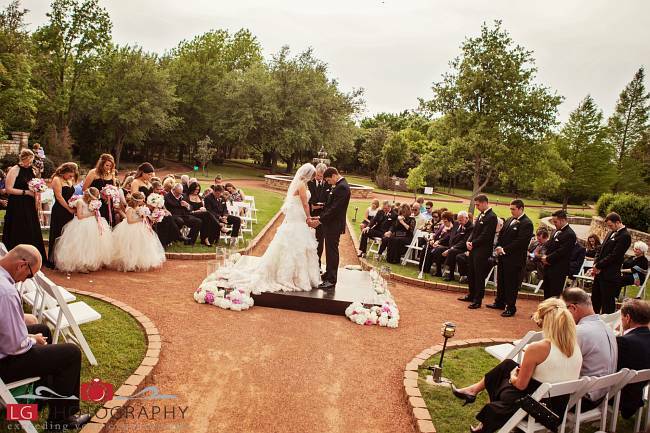 This spacious 6,000 square foot permanent tented facility is a supreme reception space at Clark Gardens. 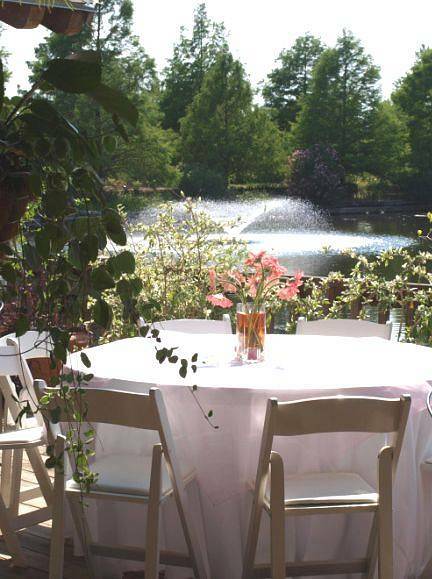 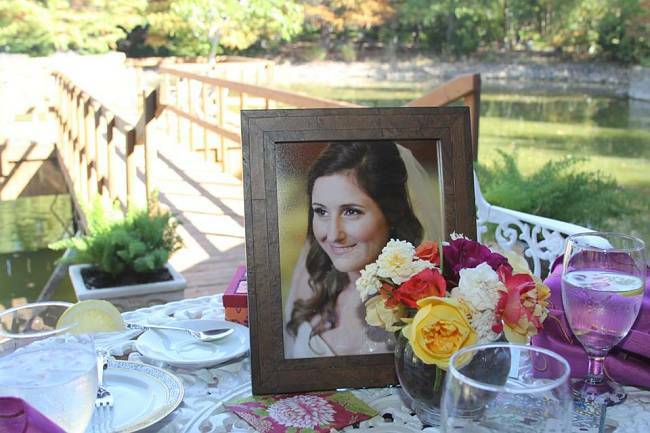 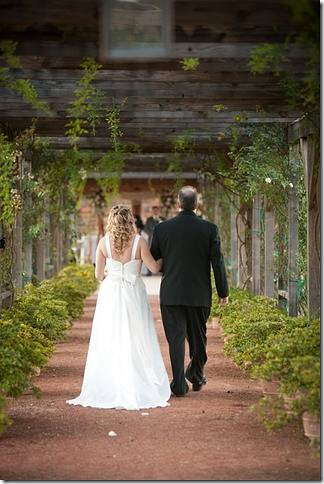 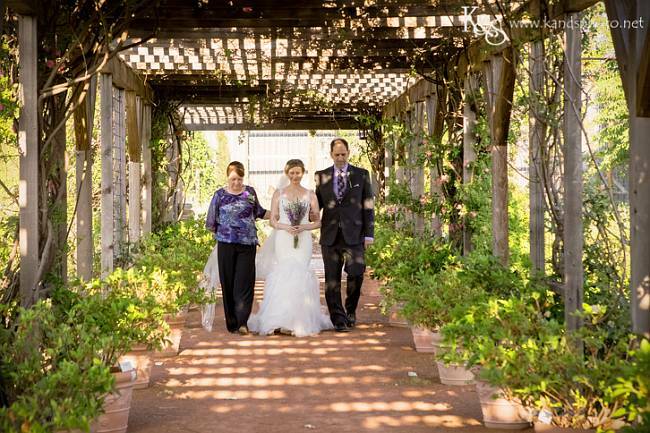 Surrounded by antique roses this beautiful facility has views overlooking the Channel Garden. 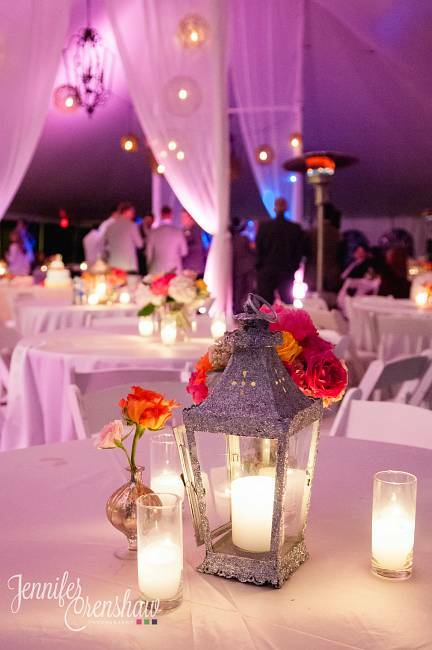 The East Tent includes chandelier lighting, a permanent stage, dance floor, and bar area and can accommodate up to 300 guests. 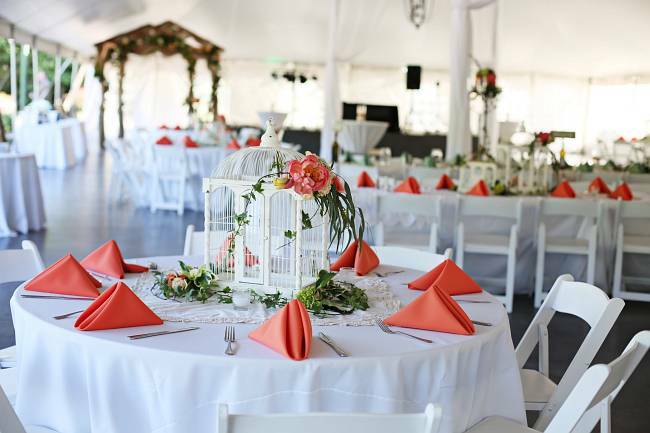 Enjoy the serene setting of Summer House - a large open top gazebo with tables and seating with a large lawn area for ceremonies or receptions. 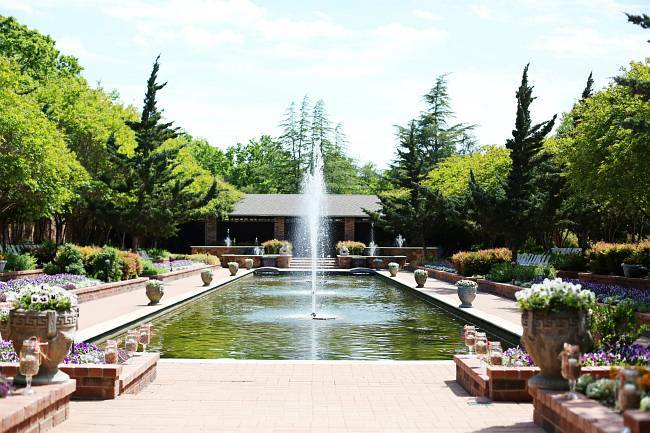 A featured fountain and colorful hanging baskets are what make this location picture perfect. 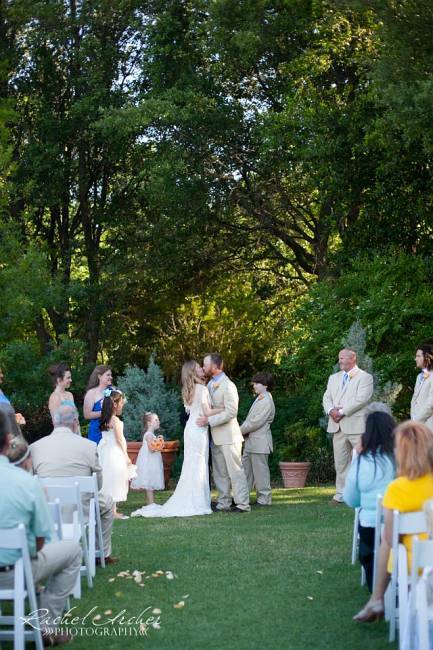 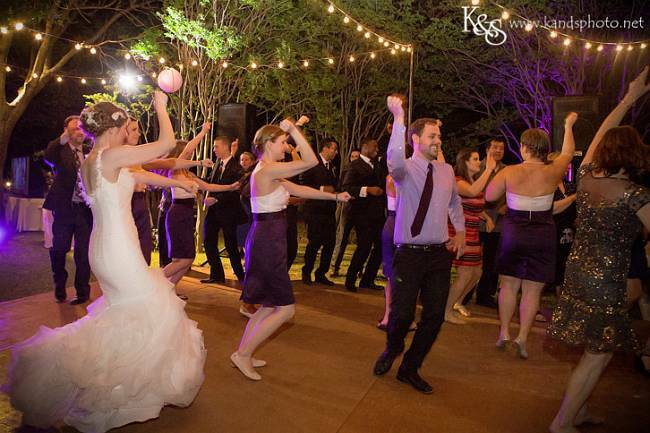 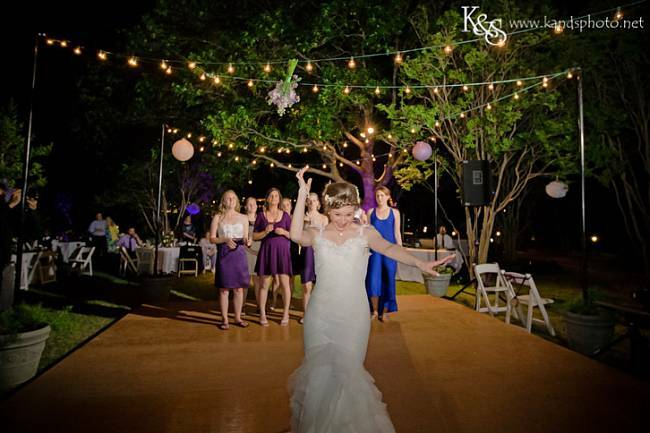 Summer House Lawn includes a dance floor and can accommodate up to 200 guests for both a ceremony and a reception. 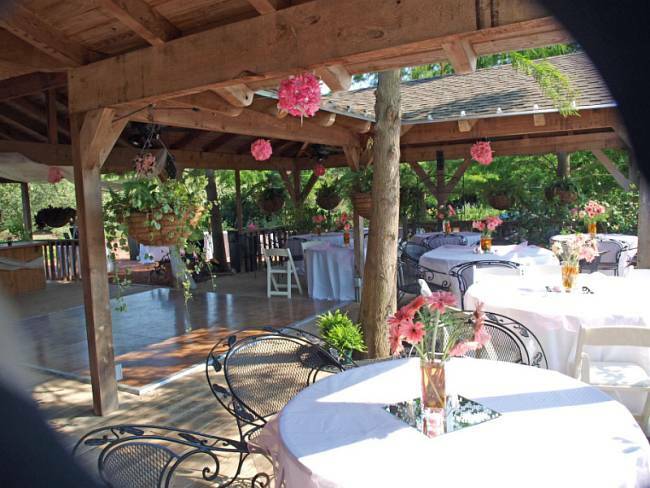 Surrounded by the scent of roses the covered arbor leads up to a 1000 sq ft pavilion. 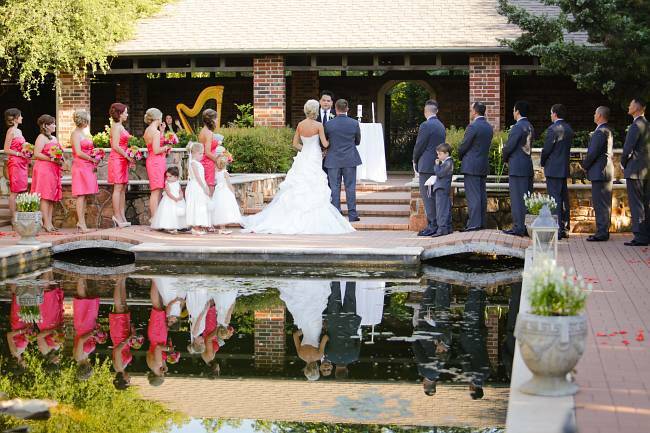 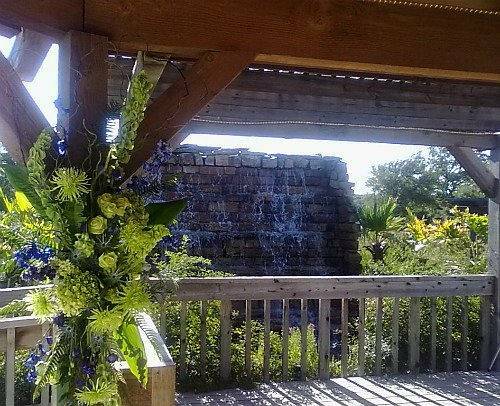 The facility's waterfall is the perfect backdrop for any event. 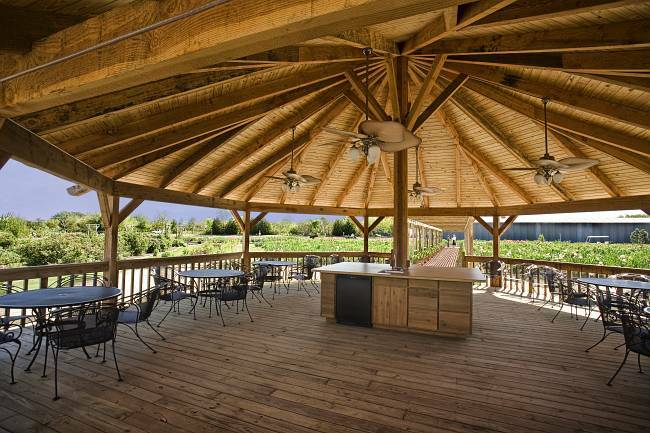 The lighted pavilion has tables and chairs, ceiling fans, large countertop, sink and a small refrigerator. 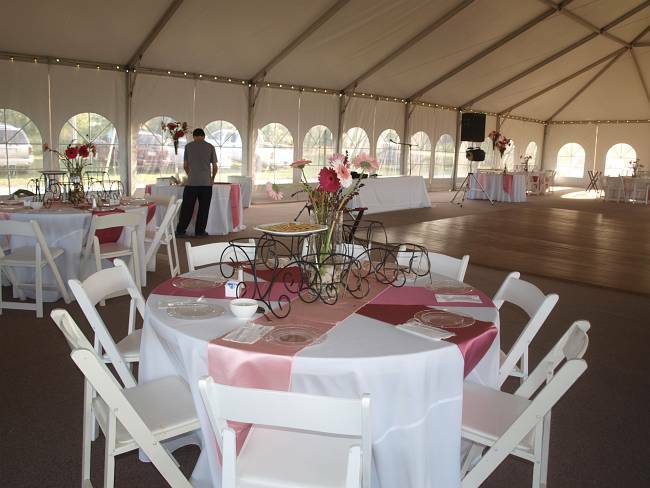 There is ample room for additional seating on the lawn surrounding the pavilion. 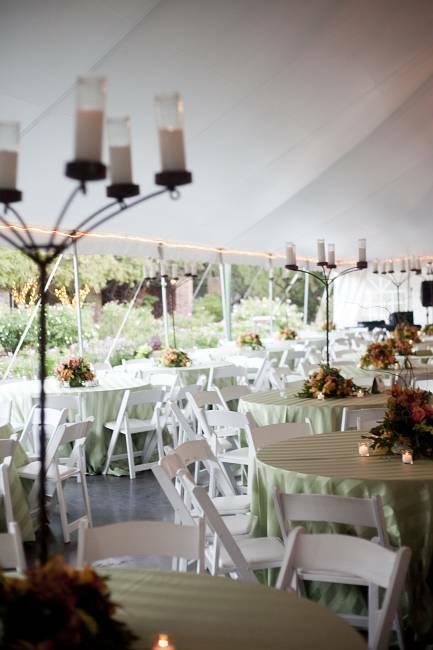 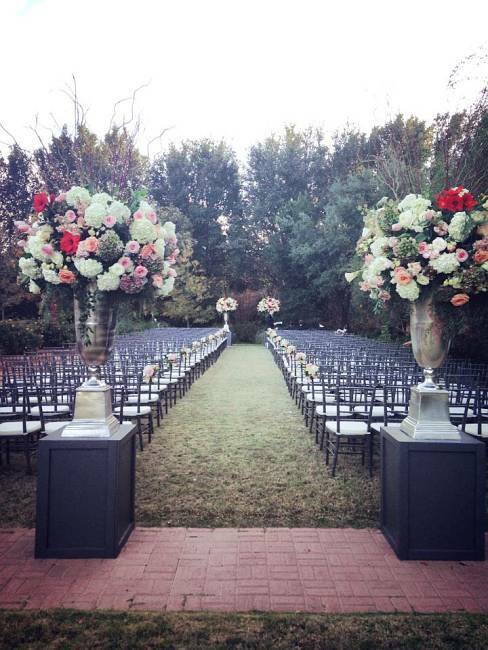 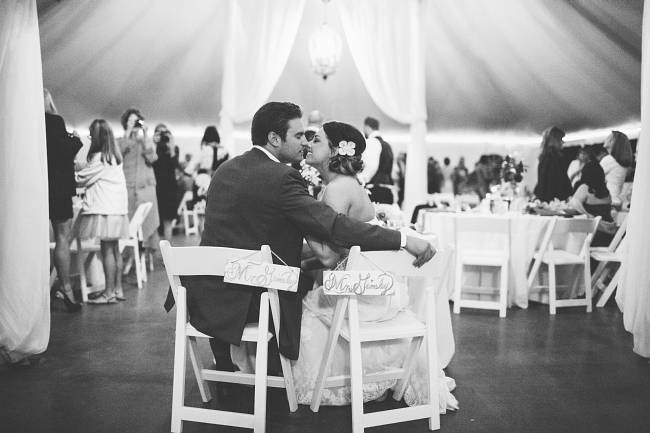 This location can accommodate up to 115 guests inside the pavilion or a150 guests on the lawn. 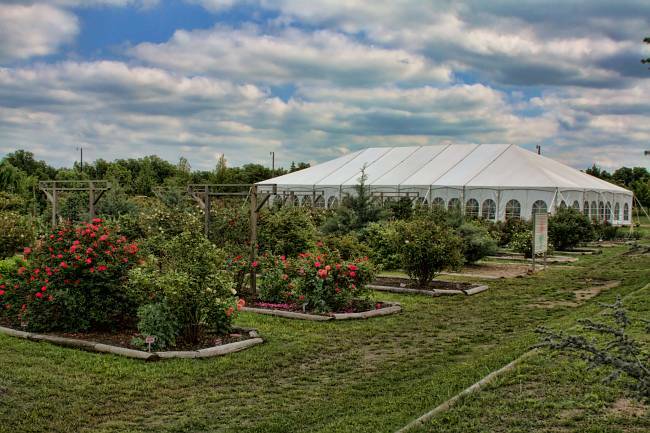 The West Tent is a 5,000 square foot permanent tent sitting among the iris and rose beds. 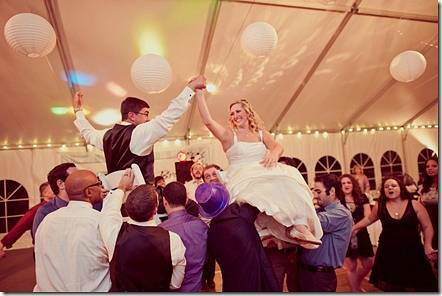 It includes chandelier lighting, a permanent stage, dance floor, and bar area and can accommodate up to 200 guests. 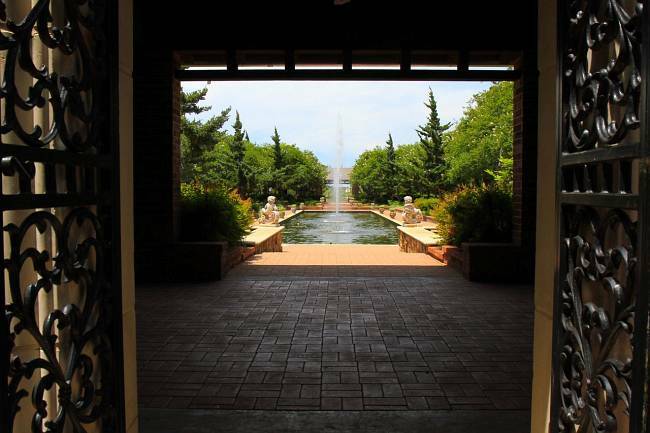 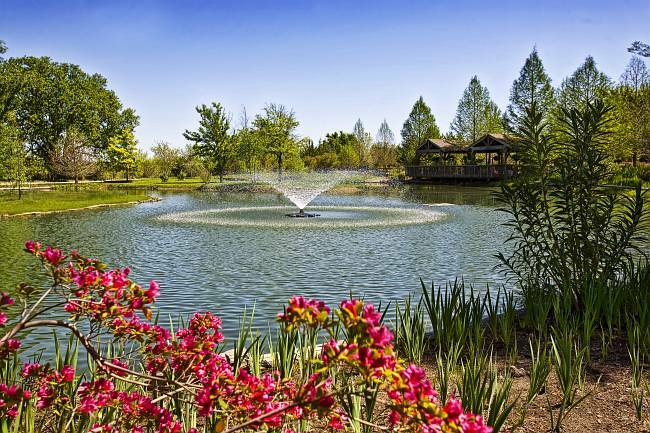 Fed by four waterfalls, a tranquil lake surrounds the beautiful cedar pavilion. 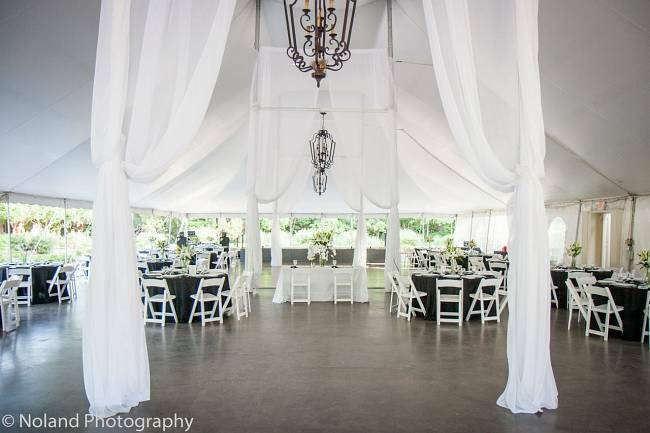 The lighted pavilion has antique white tables and chairs, ceiling fans, a large counter top, and small sink. 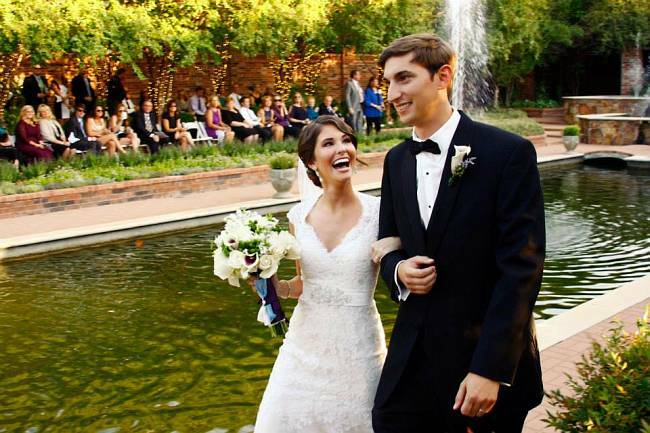 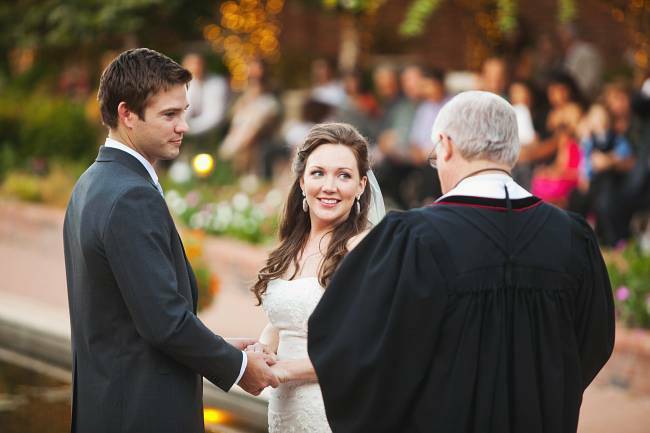 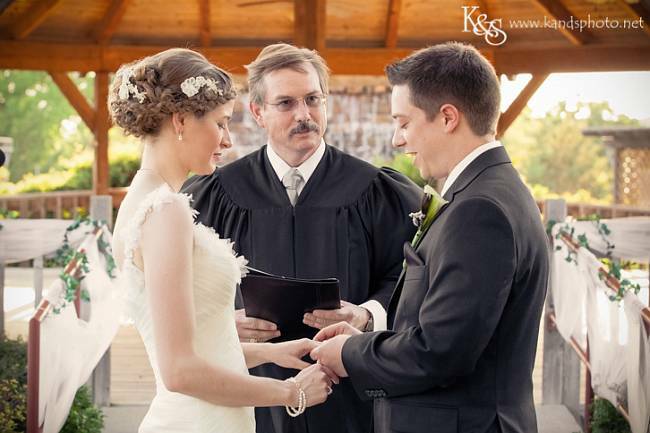 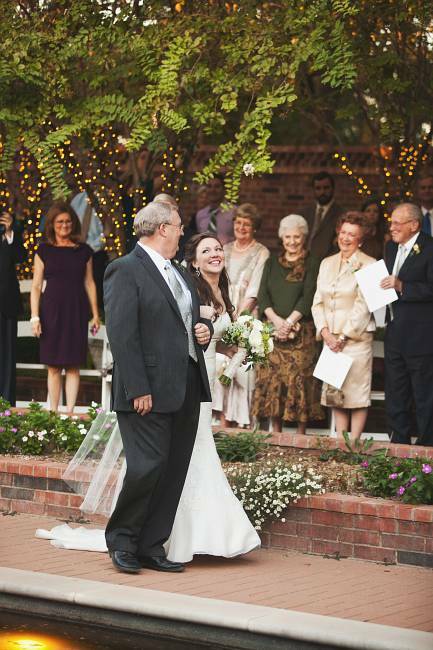 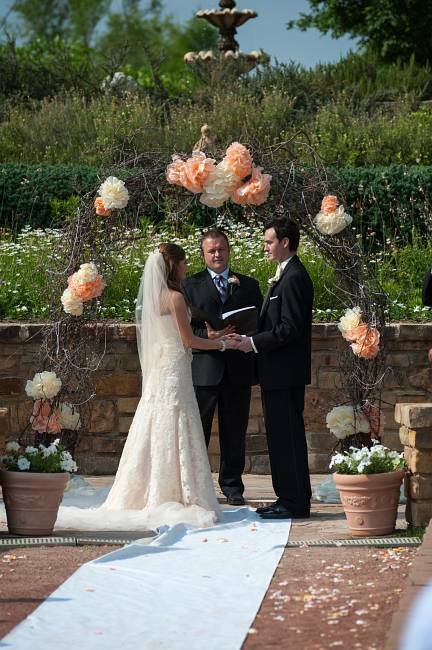 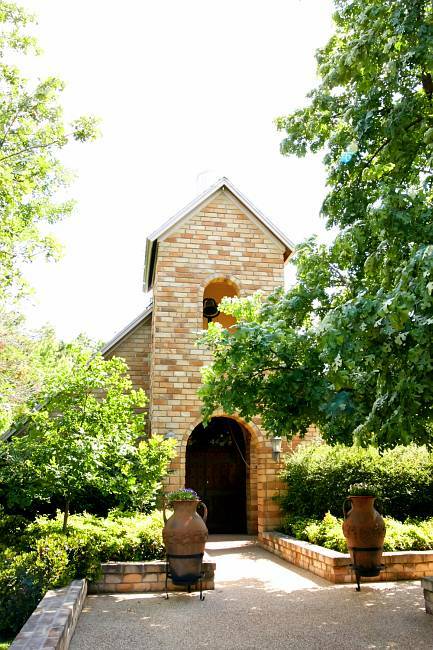 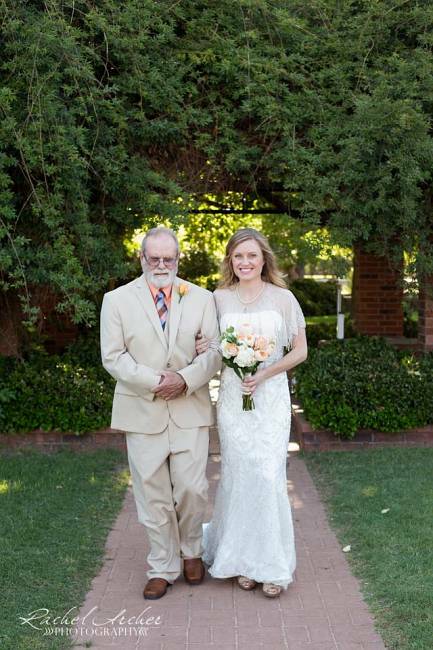 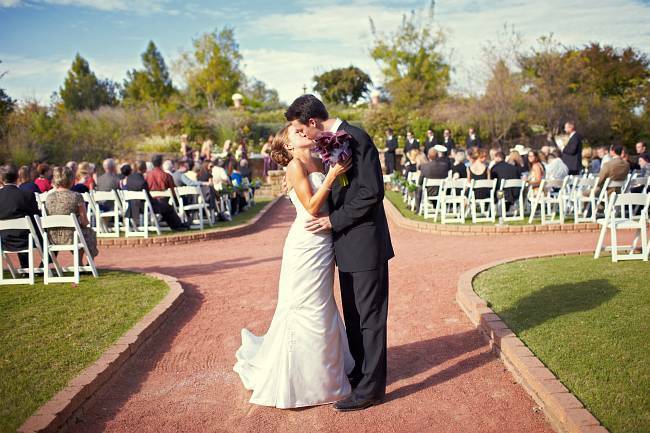 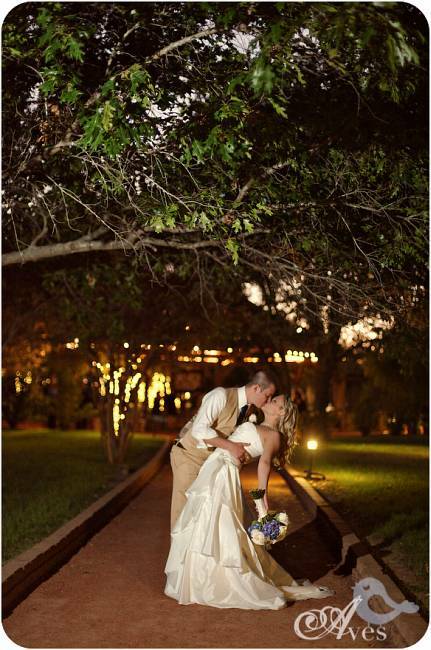 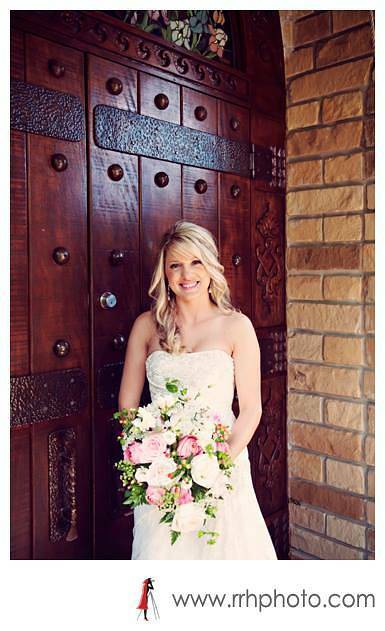 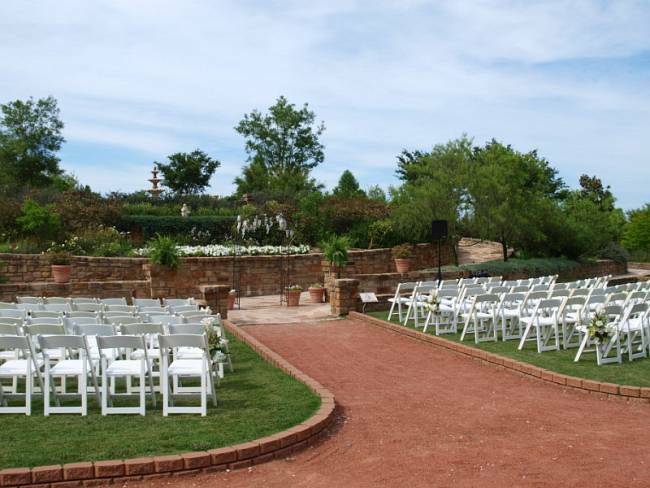 This location can accommodate up to 100 guests for a wedding ceremony or 50 guests for a seated reception. 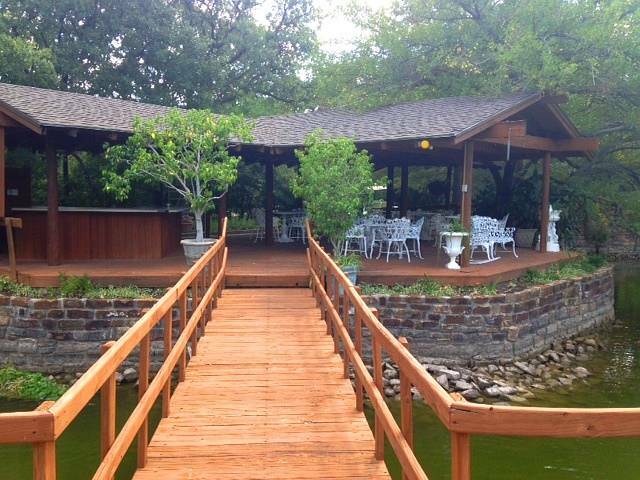 On the banks of Oxbow Lake, this 1,400 sq. 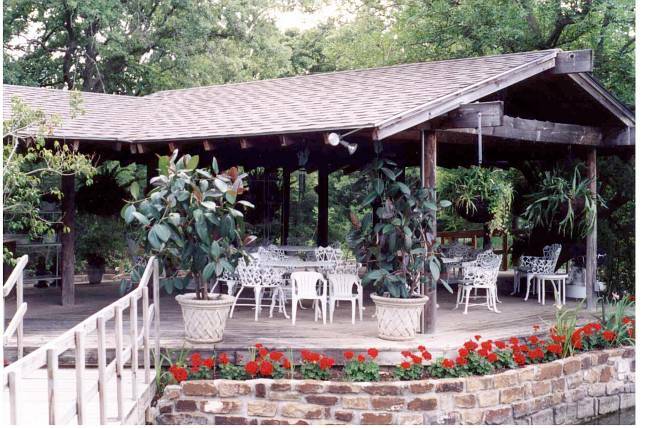 ft. lighted pavilion includes tables and chairs, a large counter top, small refrigerator, and ceiling fans. 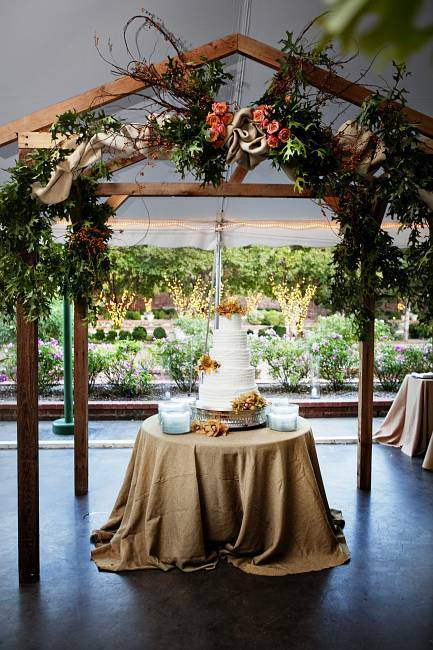 In season, colorful hanging baskets and terra cotta planters surround the pavilion. 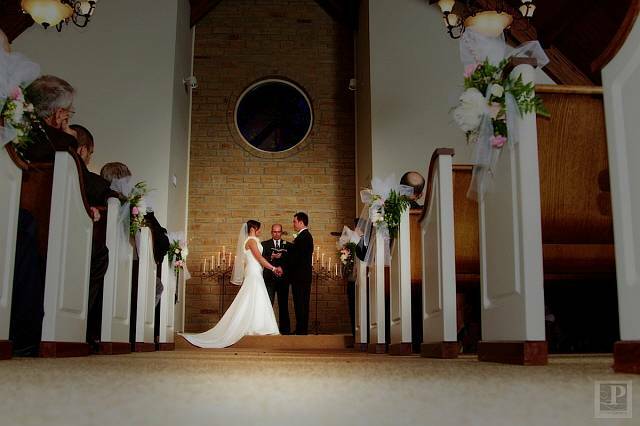 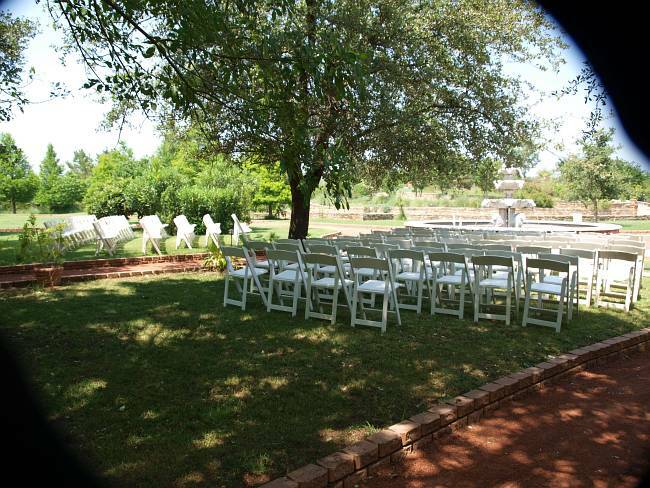 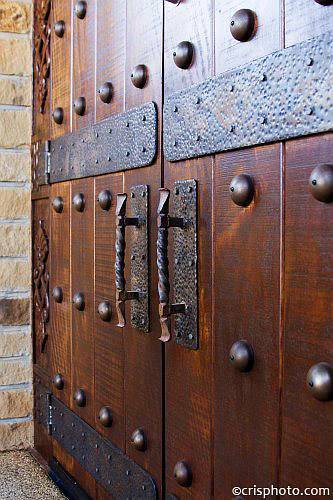 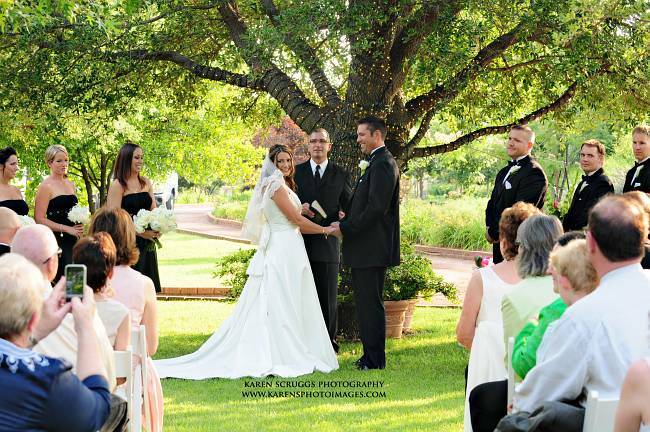 This location can accommodate 100 guests for a wedding ceremony or 50 guests for a seated reception.